American Spa is dedicated to helping spa professionals better their businesses. We provide spa owners and managers with inside information and trends on everything from the bottom line to wellness. 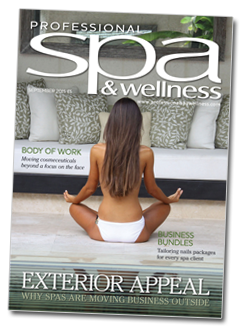 Professional Spa & Wellness delivers the latest news, treatments and products, trends, legislation and spa-specific business advice on finance, management and marketing for hotel spas, destination spas and day spas. As the official publication of the International SPA Association, Pulse serves as the preeminent resource of expert insights, trends, tools and research to help spa professionals create innovative solutions and make informed business decisions. 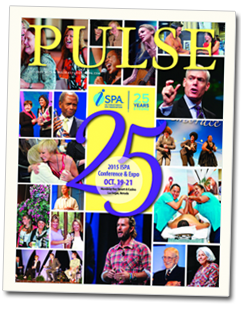 Pulse is your source for spa business solutions as well as a medium for personal exploration. Whether it's an in-depth look at the latest spa industry trends or tips on balancing your personal and professional lives, look toPulse for valuable insight. 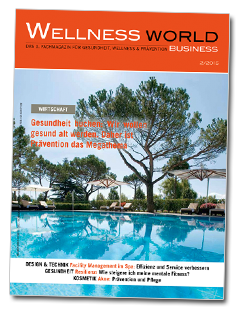 Spa Business includes in-depth news, features and interviews in the global spa and wellness industry. 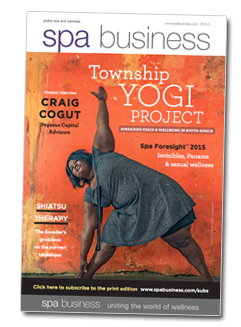 The associated website provides daily updates and access to digital editions of Spa Business magazine. 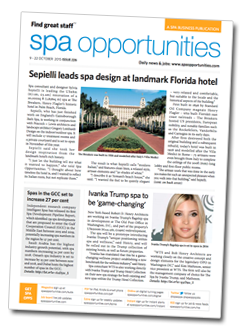 Spa Opportunities features news and jobs in the global spa and wellness industry. 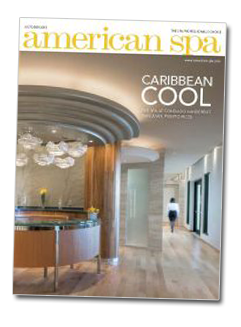 The associated website provides daily updates and access to digital editions of Spa Opportunities magazine. 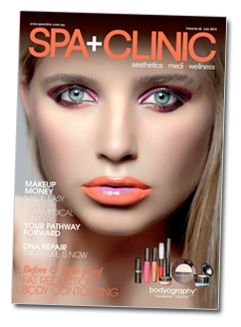 Formally Spa Australasia Magazine, Spa+Clinic is a quarterly magazine and weekly e-newsletter that brings spa, salon, clinic and retreat business owners cutting edge thought leadership on the trends and tools shaping the cosmetics, aesthetics and wellness industry. 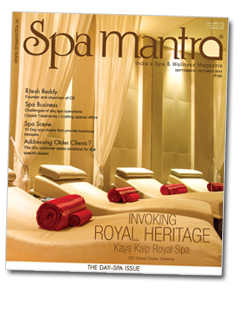 SpaMantra is the first Indian magazine aimed specifically at opinion leaders of India's Spa & Wellness Industry – owners, directors, managers, consultants, architects, and so on. SpaMantra is specifically written for investors and developers, operators and buyers, designers and suppliers. The publication is aimed at readers who work in all areas of the professional spa and wellness market in India.